1. 1st group factory : consisting of type, kind and size that can start work immediately in accordance with the factory's owner. 2. 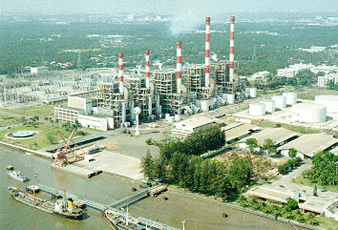 2nd group factory : consisting of type, kind and size that must be reported to the Permit Issuer prior to starting work. 3. 3rd group factory : consisting of type, kind and size that the construction of the factory must receive the permit before it can be proceeded. As soon as the Minister's notification Section 32 (1) is issued, the factory specified in such notification to be treated as 3rd group factory also. 1. To fix regulation about the location of the factory, its environment and the condition of the factory building and inside the factory. 2. To fix the category, type and kind of machinery, equipments or raw materials necessary for the factory work. 3. To fix the employment of skilled labours in accordance with the kind or size of the factory. 4. To fix the regulation to follow, manufacturing process and to provide equipments or tolling to prevent or stop or reduce any danger, damage or problems to individual or property inside the factory or in the nearby area. 6. To arrange for necessary documents of the factory which will be useful in the control or checking of legal procedure. 7. To fix necessary data concerning the operation of the factory which the factory operator must report from time to time on specified period. 8. To fix any other regulation for the safety in operation and to protect or stop or reduce any danger or damage that may happen to the factory. The Ministry's regulation as per paragraph one will specify to exempt any type, kind or size of the factory from following any of the above regulation as they may think fit and such ministry's regulation should fix any technical detail or matter that will be quickly changed according to the social condition to be in accordance with the regulation which the Minister has specified by notification in the Royal Gazette. Section 9 - In the event there must be an investigation in the factory or machinery to follow this Act. There might be arrangement for the individual to manage and submit report of the checking result on behalf of the authority but this should be in accordance with the Minister's order by announcing in the Royal Gazette. Section 10 - Operator of Factory type 1 must follow the condition in the Ministry's regulation Section 8 and notification of the Minister issued in connection with such Ministry's regulation. Section 11 - Operator of Factory type 2 must follow the condition in the Ministry's regulation Section 8 and notification of the Minister issued in connection with Ministry's regulation. Before starting the business, the Factory Operator must report the same to the authority in advance. The Form and details to be submitted and the Application from to be in accordance with the Ministry's regulation. After the official authority has received report per paragraph one above, must issue a receipt as evidence to the factory operator on the same day and the factory operator can start work in the factory from that day. In the event the official authority find out. Later on that, the report per paragraph one is not correctly made or complete, the official authority shall have the right to instruct the Operator to make necessary amendment within 7 days from receipt of advice. The dissolution of the business, Transferring, Renting or hire purchase of the second type factory, the operator must advise in writing to the authority within 30 days from any of the above action has taken place. Section 12 - The 3rd type Factory operator must receive permit from the Licensor and must follow the condition stipulated in the Ministry's regulation issued under Section 8 and the Minister's notification issued under the said Ministry's regulation and Notification of the Minster issued under Section 32. The application for permit and consideration procedure as well as the period of time required before issuing the permit must be in accordance with the Ministry's regulation. 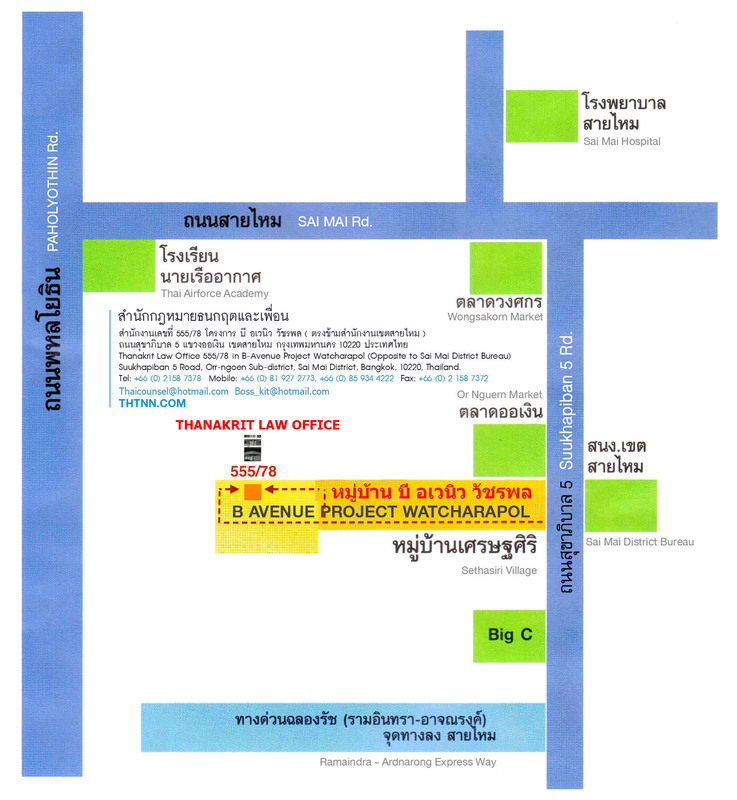 In the event the Applicant has requested for a certificate before the permit is issued, if the preliminary consideration is enough to grant permit in the principle, the Licensor could issue certificate by reserving the right to consider the unfinished part as per regulation specified by the Minister in the Royal Gazette.